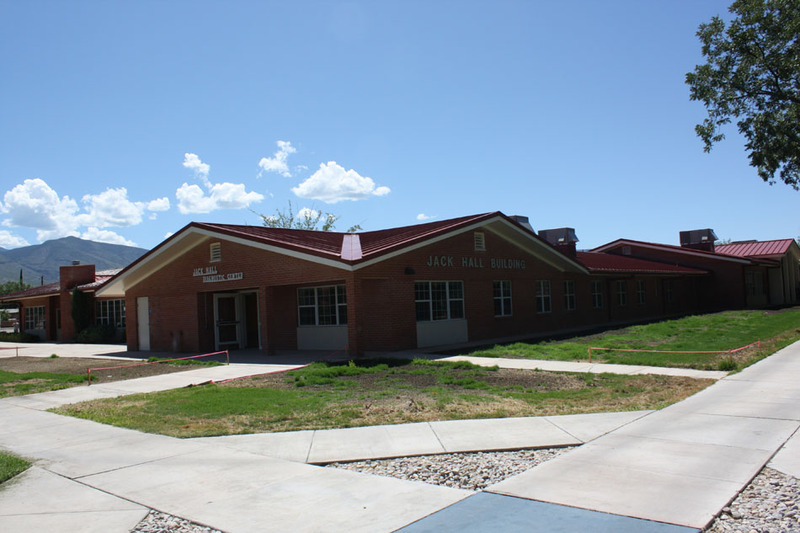 Studio D Architects was hired as both the architect and LEED consultant for a major renovation of the Jack Hall building located on the Alamogordo campus of the New Mexico School for the Blind and Visually Impaired. 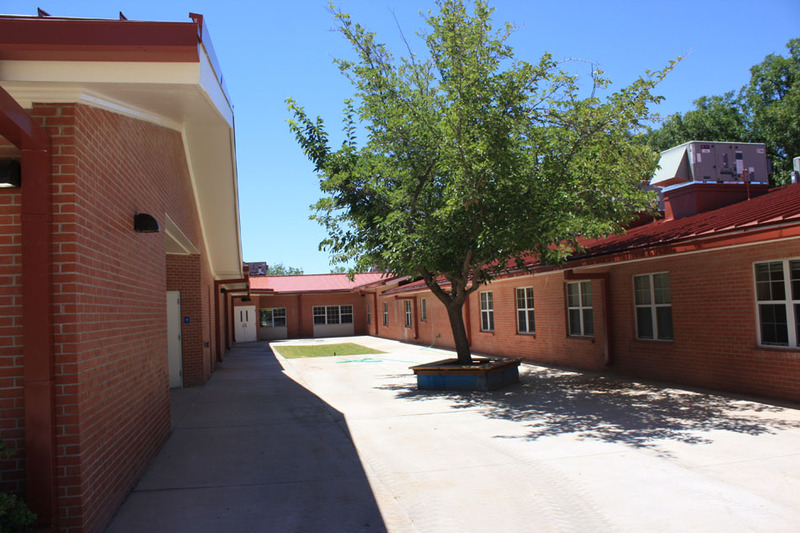 The building houses kitchen and dining facilitates, several classrooms, and offices for the school’s faculty. 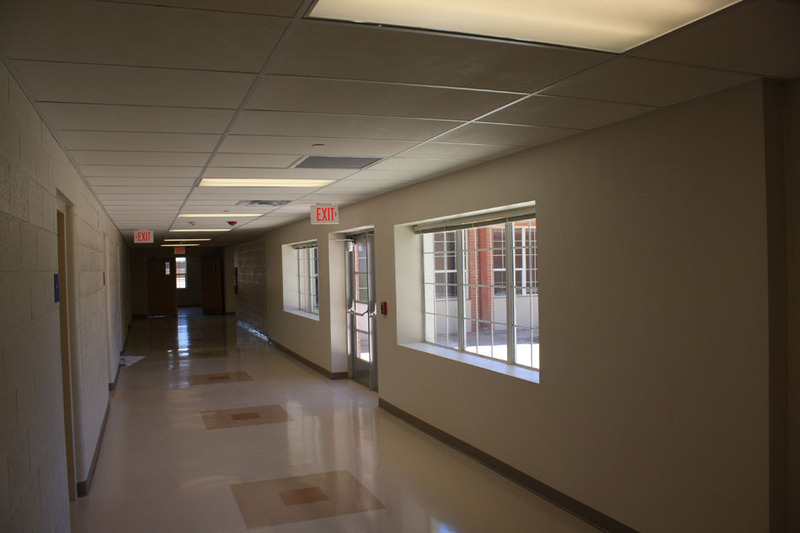 Following a mold and asbestos removal, Studio D worked diligently with the NMSBVI administration to outline and implement an overhaul of the mechanical and electrical systems, complete roof replacement, and new interior finishes throughout the building. The exterior envelope of the building was improved with new double-paned windows, an R-21 exterior wall assembly, and R-30 roof insulation. 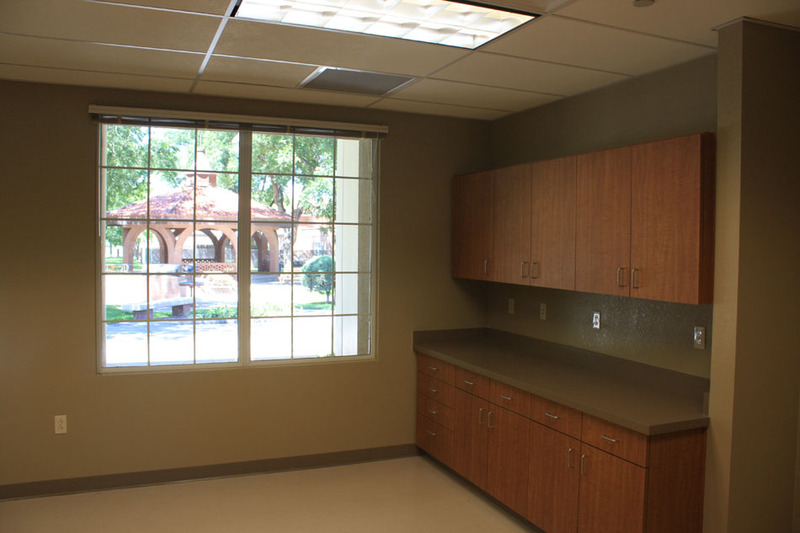 The scope of work was later expanded to include the replacement of nearly all interior doors and frames, the walk-in refrigerator and freezer condensing units, and a large portion of the campus sewer main. 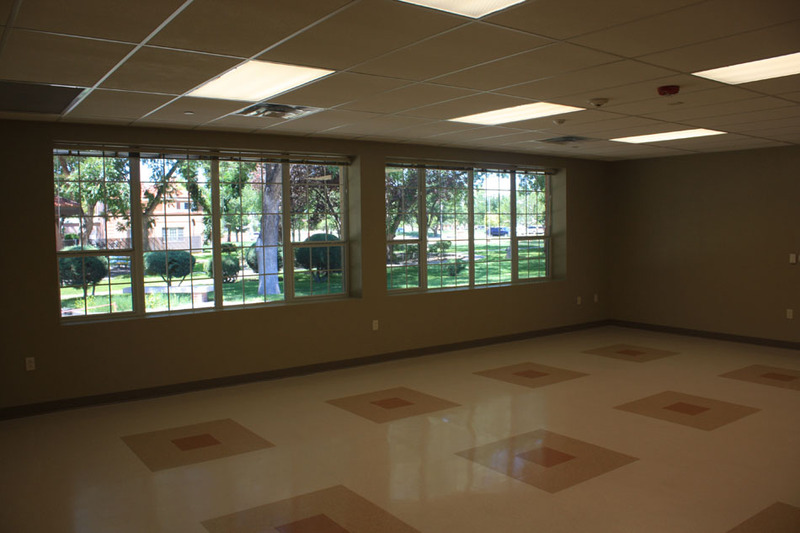 The renovation was recently completed, and the building is anticipated to achieve a LEED Gold certification.